- How good are your promotional uplift forecasts? 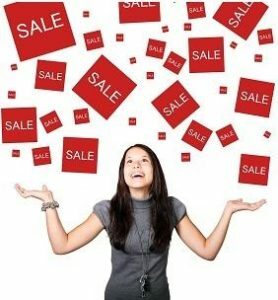 - Do you order enough promotional inventory to support an event? - Do you position the inventory in the right locations? For those retailers that wish to continue manually forecasting promotional uplift, Churchill offers an analysis service that identifies the relative uplift that various promotional tactics generate. Discover whether product lines are more sensitive to advertising, social media or instore signage and display. Discover how much seasonality distorts the uplift of your various promotional tactics. Discover whether you need to include significant price discounts or will your other tactics produce the uplift you are targeting. There are lots of other questions, including vendor negotiations, but they all require an understanding of promotional tactic elasticity. Churchill can improve your understanding of promotional uplift.